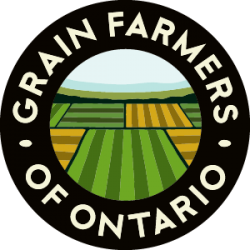 GUELPH, ON (November 21, 2011) – As the 2011 crop year comes to a conclusion and many grain farmers are considering whether to defer crop payments, Grain Farmers of Ontario has produced an information sheet on the changes to the Grains Act made in December 2010. The deferred payment must be voluntary, and agreed to by both the grain dealer/elevator operator and the farmer/owner. The deferred payment must be in writing and clearly set out when the dealer/elevator must pay the farmer/owner. All deferred payments must be paid in full on or before July 1, 2012. To see complete details on the Deferred Payment Regulations or to view the Grains Act please visit www.gfo.ca/governmentrelations and follow the links provided. 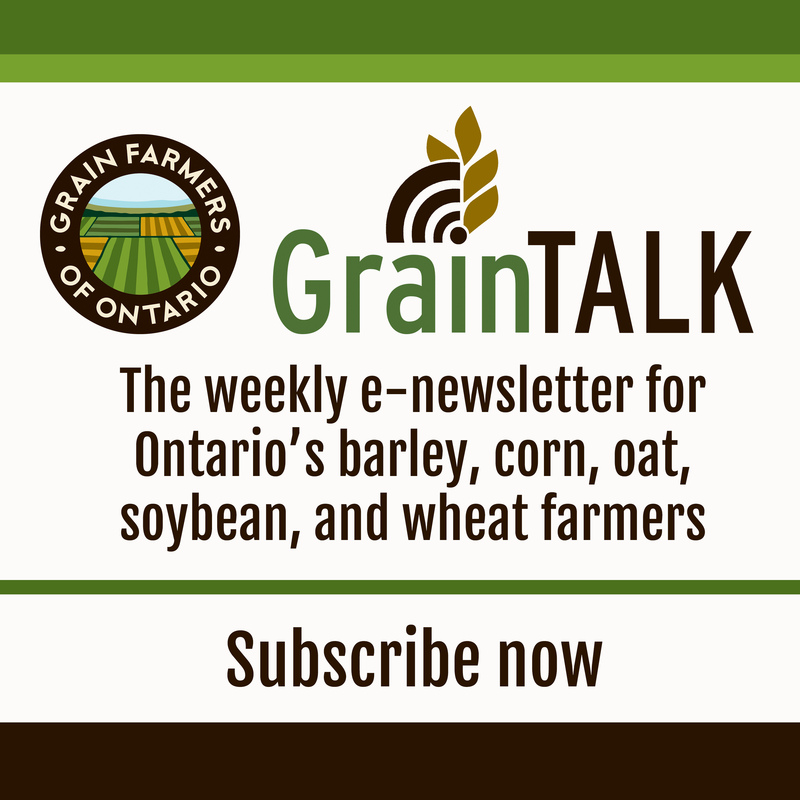 Grain Farmers of Ontario will continue to update members on our website as information becomes available.